The factory that produces the barnstorming Alfa Romeo Giulia at Cassino, Italy, is 45 years old. It's built 7.3 million cars. 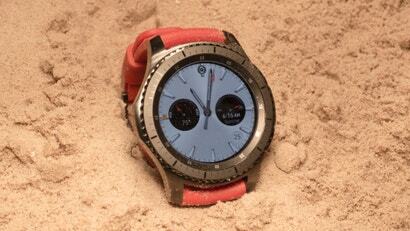 But it's getting a space-age overhaul, and part of that includes hooking workers up with Samsung's latest smartwatch. After a longer than usual wait since its announcement at IFA 2016 in September, Samsung's latest and greatest smartwatch finally has an Aussie release date. You'll be able to pick up a Gear S3, made for a Samsung phone but compatible with any Android or iOS device, from November 18. Samsung's Gear S3 is a small evolution from the Gear S2 announced exactly one year ago. The software is very similar, and the processing hardware hidden away inside the watch's casing is nearly identical as well. But small evolutions can still be significant, and the Gear S3 is the first Samsung smartwatch that I'd consider wearing for more than a couple of weeks at a time. Samsung's seventh Gear S device is its most refined by a long, long way -- and Samsung finally thinks it's a timepiece every bit as good at being a watch as it is a smartwatch. Taking the fight directly back to the Apple Watch -- expected by some to be re-launched in a couple of days at Apple's iPhone 7 event -- the Gear S3 now supports Samsung Pay, has the toughest glass watchface yet, and includes built-in GPS for accurate fitness tracking. 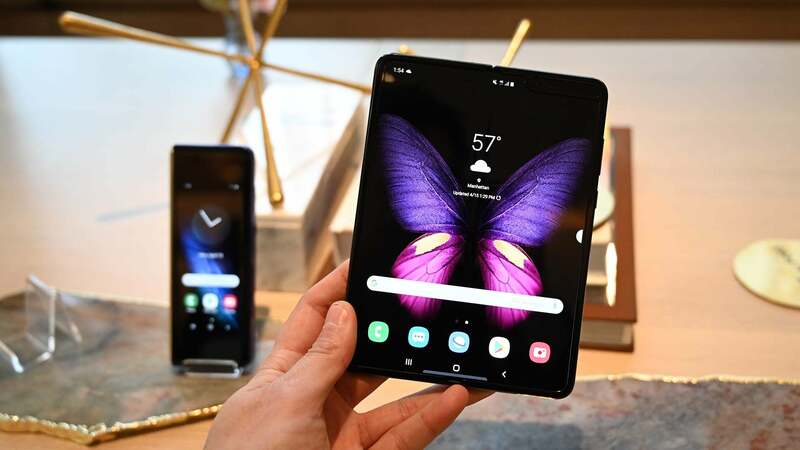 Samsung has something ticking up its sleeve. In a few hours, at an event in the middle of Berlin before IFA 2016 officially kicks off, we think you'll find yourself a brand new smartwatch. Here's how you can watch along with us.